The Lower Saxon Wadden Sea National Park (German: Nationalpark Niedersächsisches Wattenmeer) was established in 1986 and embraces the East Frisian Islands, mudflats and salt marshes between the Bay of Dollart on the border with the Netherlands in the west and Cuxhaven as far as the Outer Elbe shipping channel in the east. The national park has an area of about 345,800 hectares (1,335 sq mi). 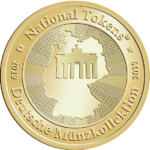 The National Park organisation is located in Wilhelmshaven. 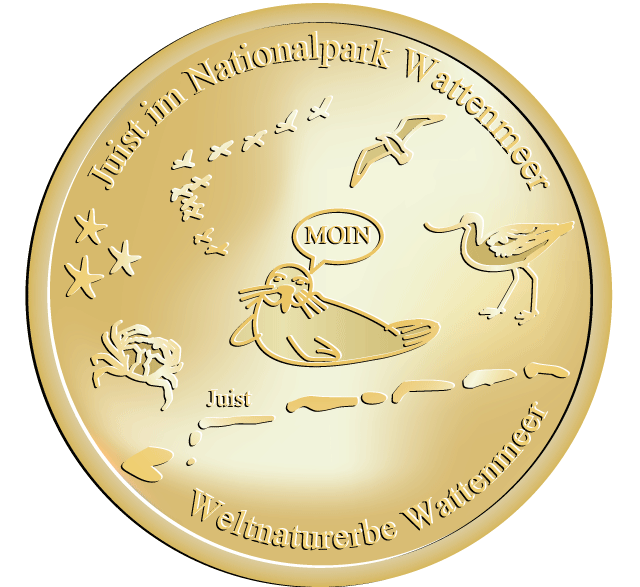 Since June 2009 the Lower Saxon Wadden Sea National Park has become a UNESCO World Heritage Site along with the Schleswig-Holstein Wadden Sea and the Dutch Wadden Sea.